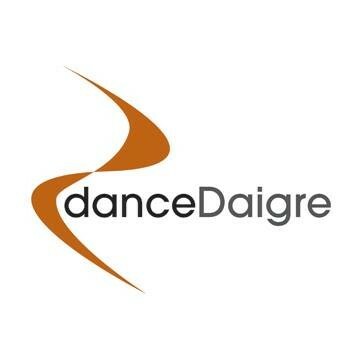 Start taking classes at danceDaigre and other studios! A multi level class that will slightly challenge beginners and not be too basic for experienced students. danceDaigre offers dance classes for adults fusing African, Latin, jazz and hip-hop dance to cultivate agility, strength and harmony. There are no upcoming “MLK danceDaigre Adult” classes on this day. Barefoot or jazz shoes recommended. Chris breaks down complicated steps and makes it fun. Challenging. I think I worked every abdominal muscle. A little shorter than the Saturday class, no floor work. Less complicated choreography too. Great for beginners or those who want a slightly lighter workout.